10 Dream Holiday Destinations That Will Make You Pack Your Bags Now ! Whether you are planning to relax by the seaside or delve into a surreal countryside, there is a variety of holiday destinations to choose from. 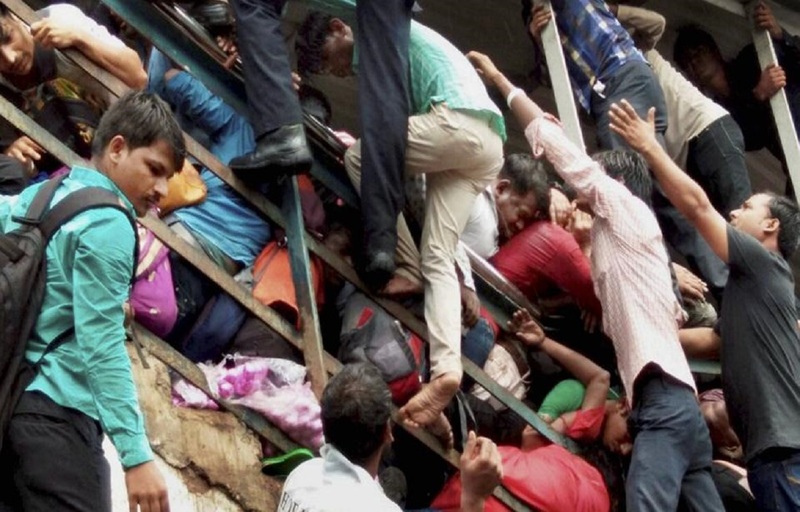 Since the world is huge, picking out the holiday destination may seem daunting. Have no fear. I did some research and weeded out a few best holiday destinations. 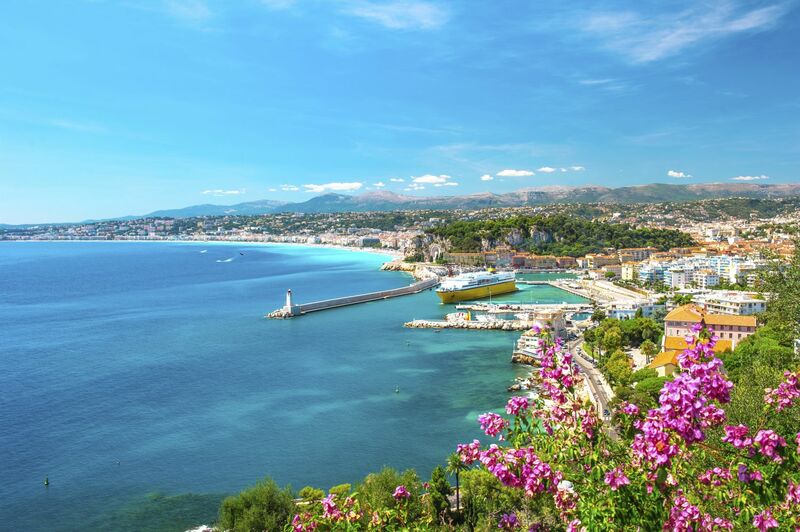 Côte d’Azur, located in the southeast nook of France, is also known by the name of French Riviera. The name Côte d’Azur literally translated to Coast of Azure. This Mediterranean coastline is filled with resorts and is also a vacation spot for various aristocrats. 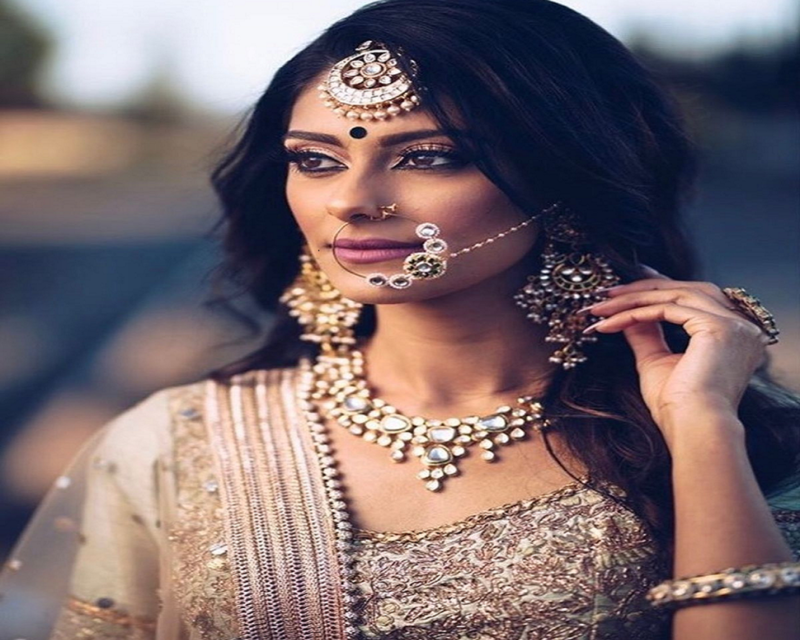 This glamorous place where Cannes Film Festival is held every year attracts several tourists. 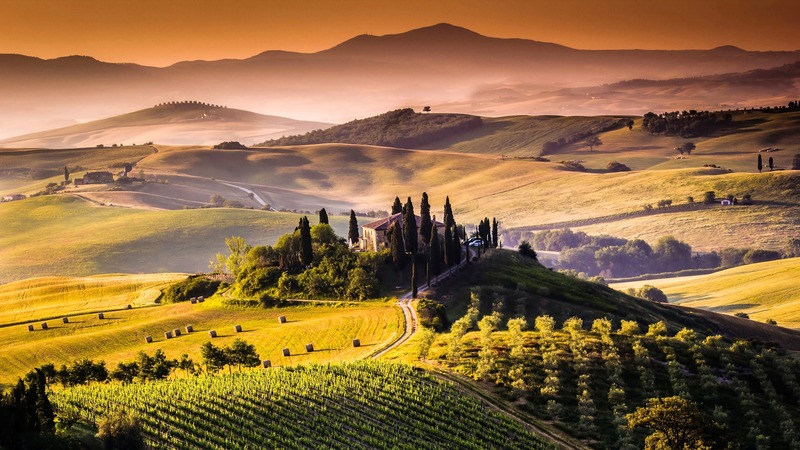 Tuscany is located in Central Italy, right next to the splendid city of Florence. 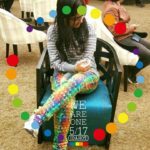 This hilly region is known as the birthplace of Italian Rennaissance. Not only does it offer terrific landscapes but it is also a place of artistic legacy. 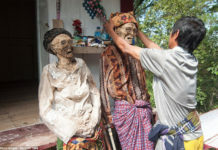 There are several old museums, beaches, vineyards, and groves to visit. The place’s historical importance and art makes it one of the best holiday destinations. Considering that Palawan Island is voted as the best island in the world, it is right to say that it is one of the best holiday destinations. Situated in the western Philippines, it’s capital Puerto Princesa is famous for the Puerto Princesa Subterranean River National Park. 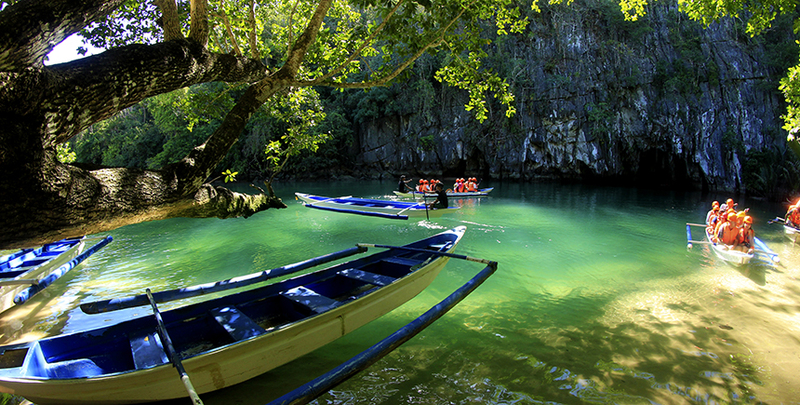 the main attraction of the biodiverse national park is the underground river. The main attraction of Hungary’s Capital city Budapest is the Danube River. 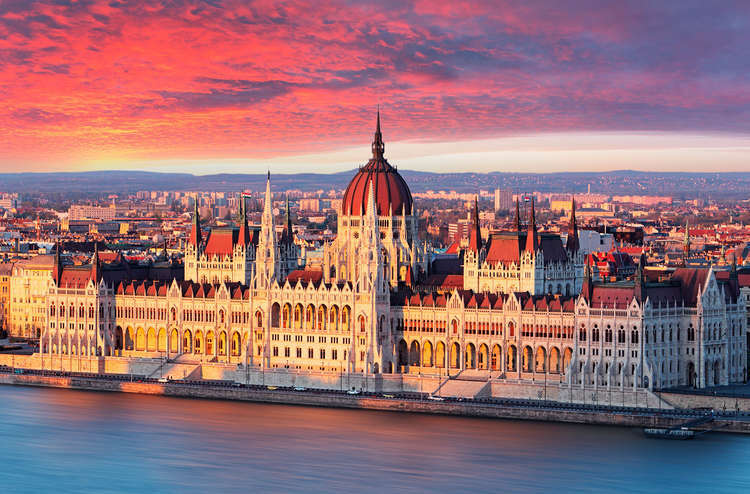 Other attractions include Buda Castle, Fisherman’s Bastion, Hungarian Parliament building, and Andrássy út. It is reported that 4.4 million international tourists visit Budapest each year. This coastal South African city is one of the best holiday destinations for beach lovers. 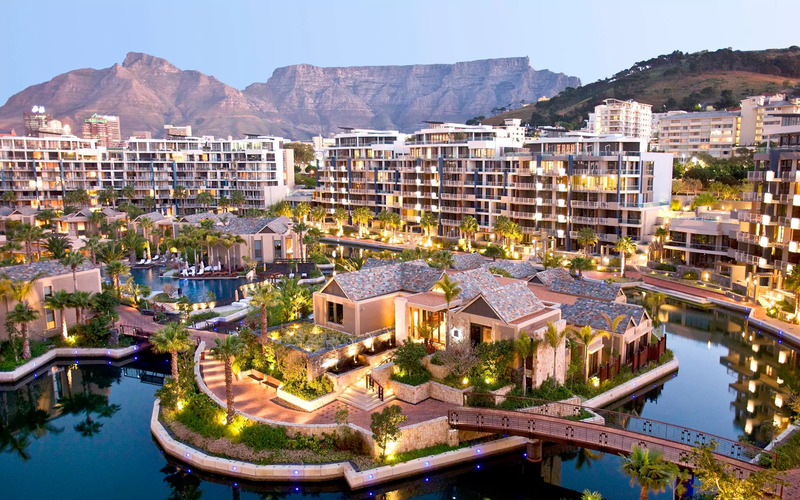 Cape Town has some of the most spectacular beaches, secluded coves, and romantic picnic spots. 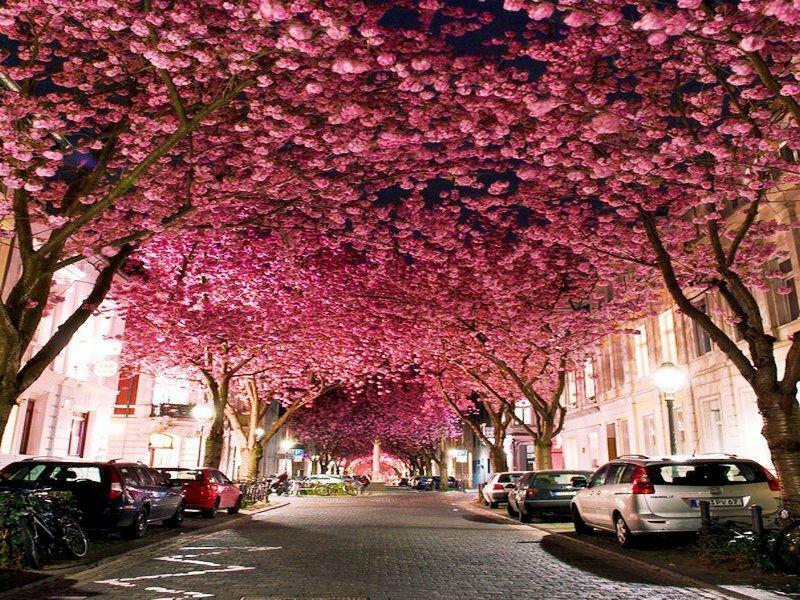 The old town of Bonn blooms with pink cherry blossoms, making it an alluring place to visit. 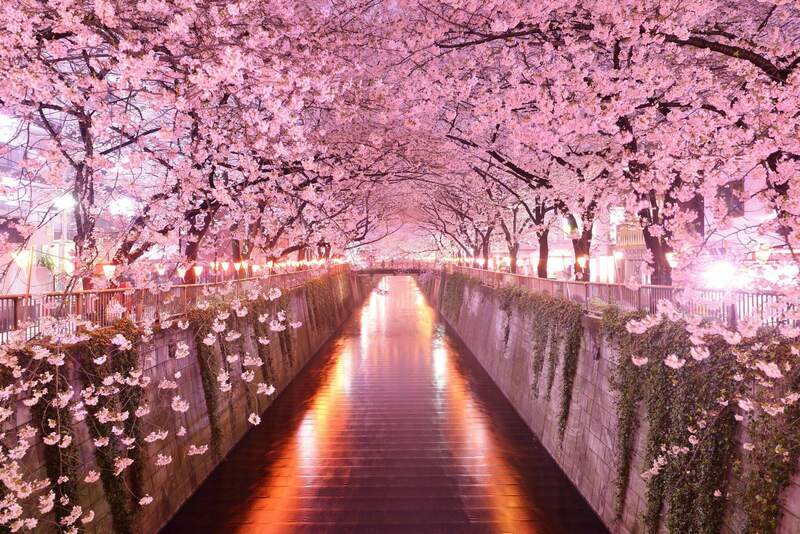 the streets of the city are laden with cherry blossom trees. The best time to visit is summers when the cherry blossoms are in full bloom. 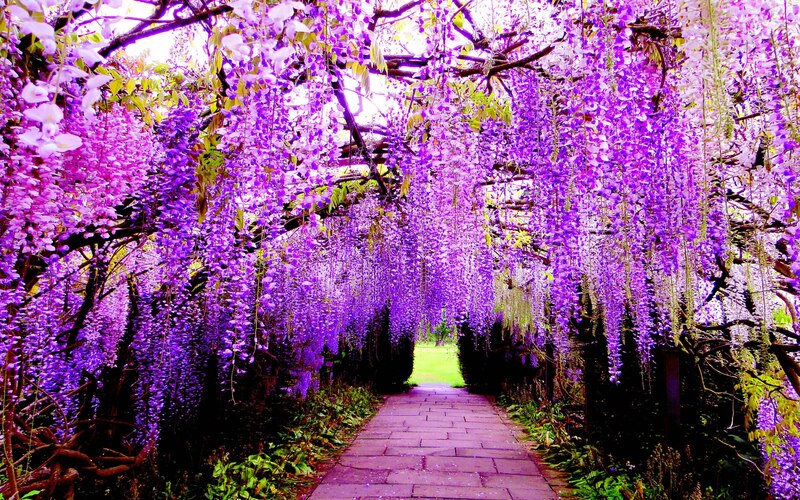 Ashikaga Flower Park is one of the best holiday destinations as it has Wisteria(Fuji) which is the most beautiful flower in the world. This year around attraction has eight seasons. Those who are a fan of awe-inspiring architecture should definitely visit this place. 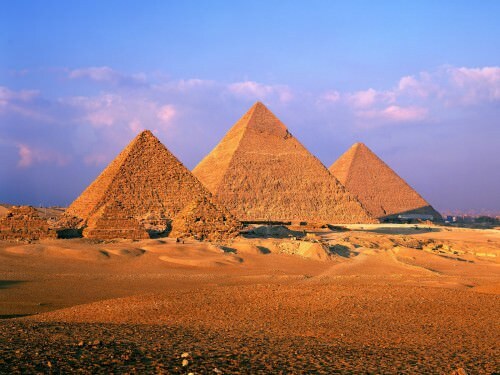 There are three pyramids of Giza and each one is a wonder. The Great Pyramid Of Giza is the oldest seven wonders of ancient times and the only one to be still surviving. 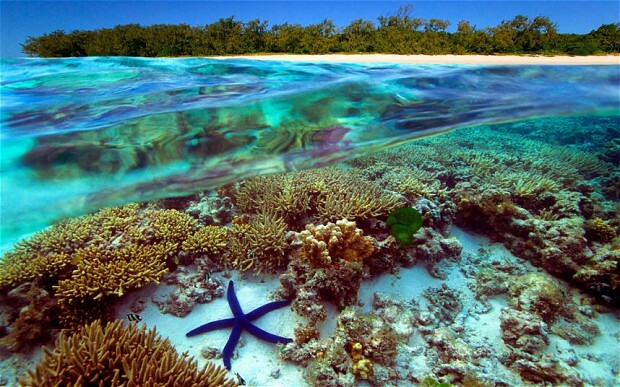 The exemplary Great Barrier Reef is the largest coral reef in the world. It has a variety of marine life, coral cays, and reef systems. If you like watersports and adventure then you can go for a number of activities like snorkelling, scuba diving, whale watching, and you can also swim with dolphins. 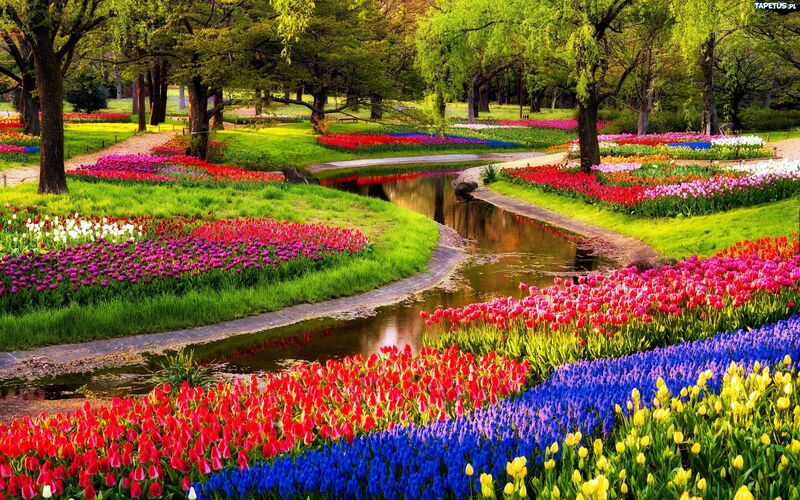 Keukenhof Park in Lisse, Netherlands is blessed with breathtaking beauty and vibrancy. No other spring garden in the world is as beautiful as Keukenhof Park. It has an abundance of tulips, hyacinths, and daisies which makes it truly unforgettable.